I had a swamp darner, but I got it pretty beaten up. Wasn't really worth saving. However in the summer we have hundreds of them swarm around our house due to a pond being in our backyard. 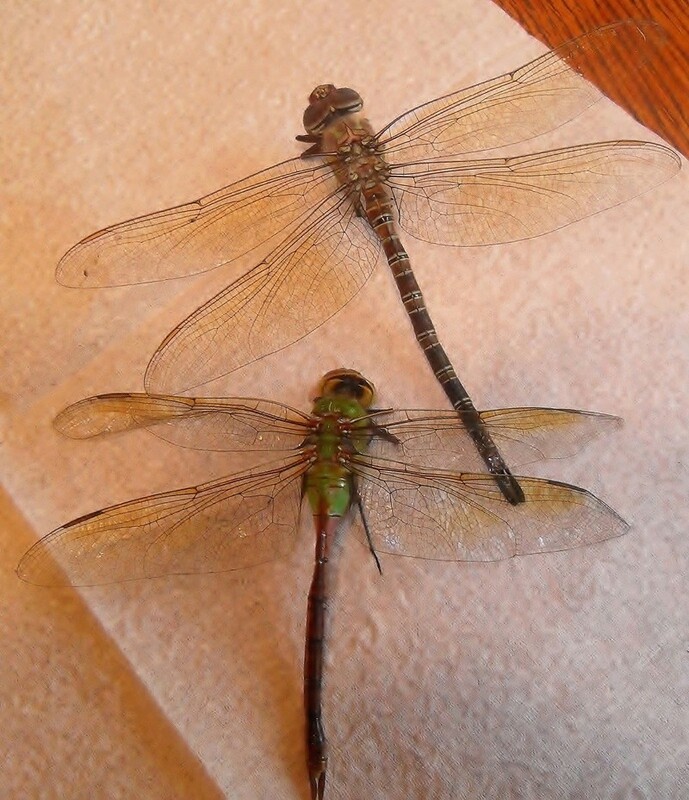 Is it just me, or are those green darners rarer than most other dragon fly species? Or is it just my area? The swamp darners are much rarer than the green darners in my area.